This beautifully presented spacious family home in sought after Maple Lane will appeal to a wide range of buyers. 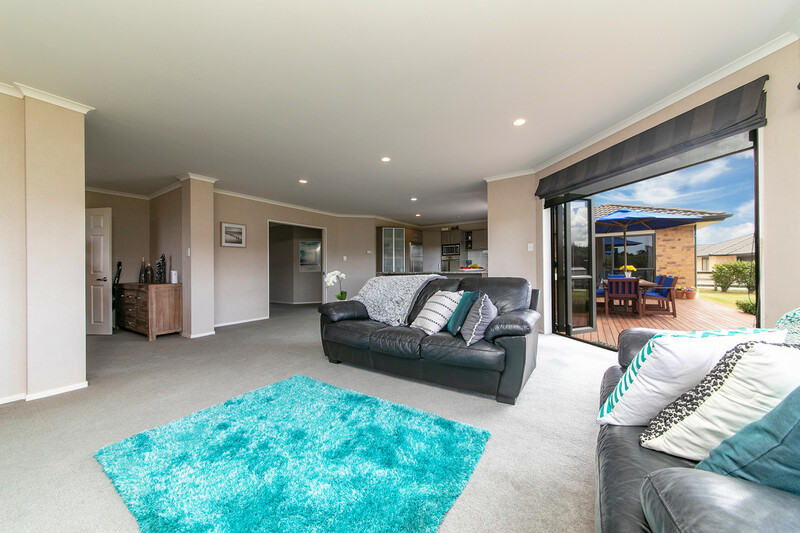 Surrounded by well-established homes in an exclusive peaceful subdivision, this home proudly sits on one of the last remaining 1,501sqm (more or less) sub dividable sections in Huapai. 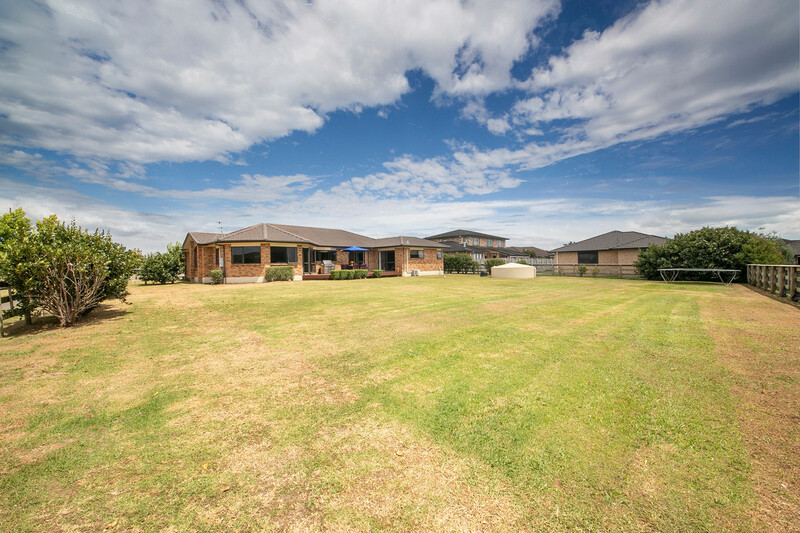 Bring your family and let them enjoy the large flat section while you landbank for future gain or subdivide now and build for extended family or sell the section for immediate profit. The options are endless! 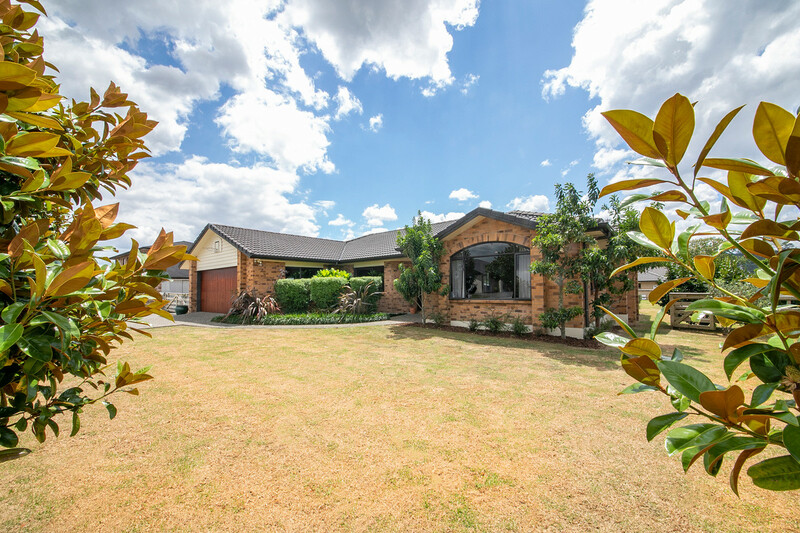 Built by a well renowned reputable, local builder, this solid brick and tile, fully fenced 250sqm home has been thoughtfully designed to offer fantastic family living. 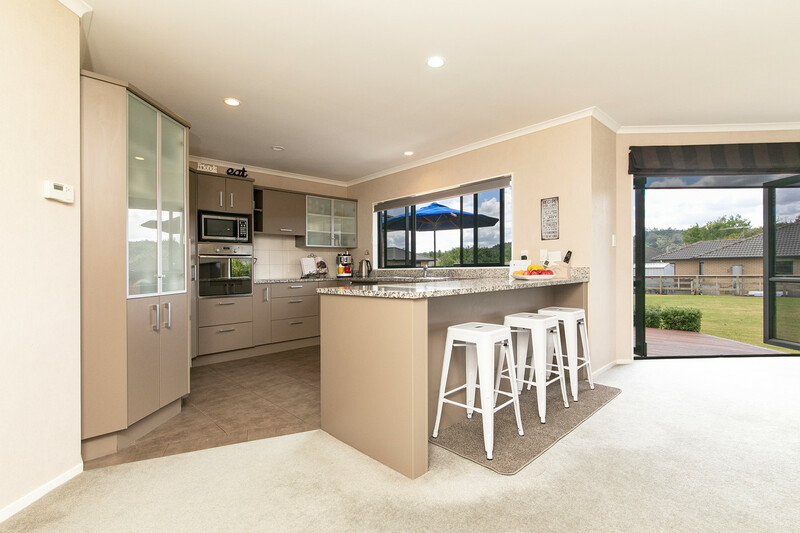 The modern kitchen and family room is the heart of the home and opens out to a large entertainers’ deck, perfect to enjoy a BBQ or relax and watch the children play. 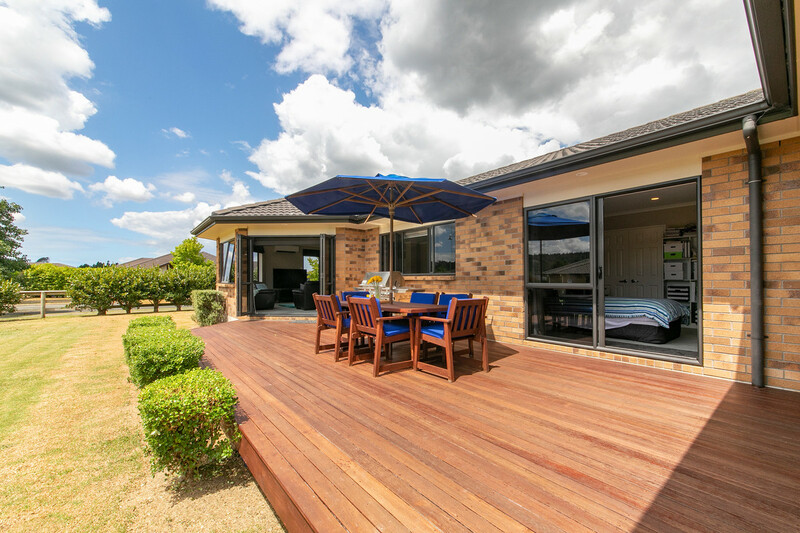 The separate dining room conveniently connects the family room to the formal lounge which can be closed off for private TV viewing, teenager’s space or parents retreat! 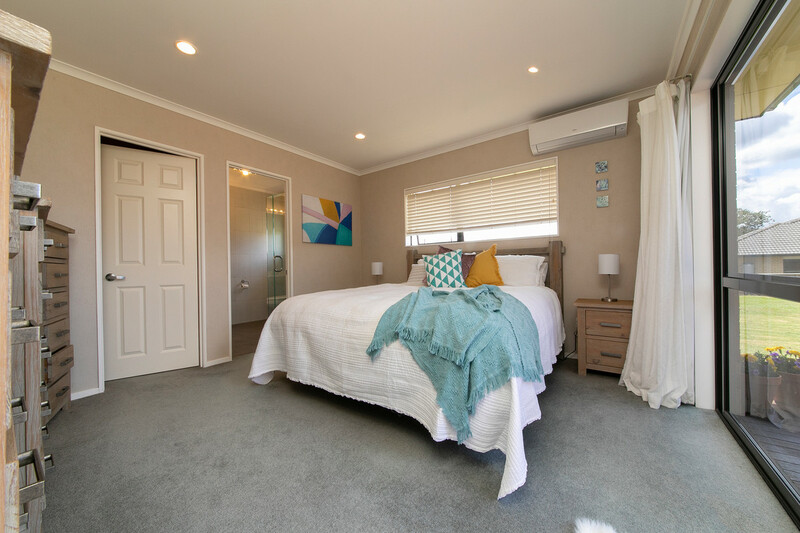 Down the hall you will find an abundance of storage, a huge separate laundry, an oversized double garage, four double bedrooms, a fully tiled family sized bathroom and master bedroom with ensuite, walk in wardrobe also with access onto the deck. Additional off-street parking allows plenty of room for family cars, or the boat! 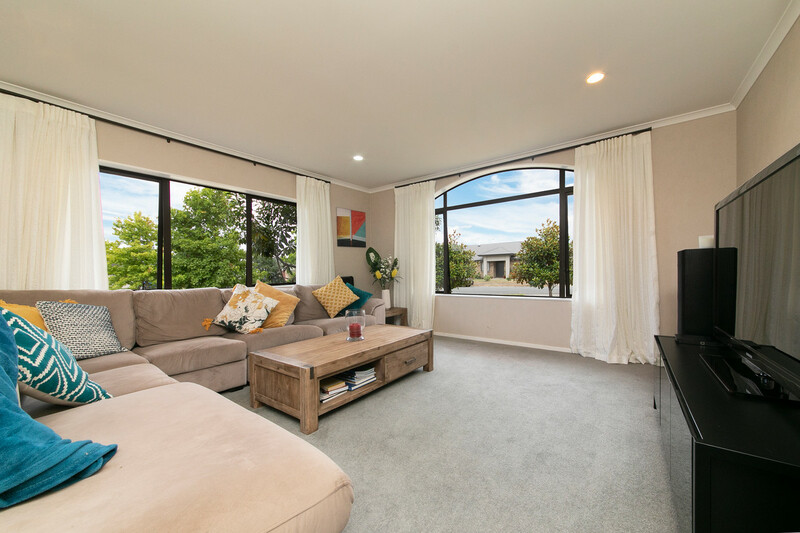 The new Matua Ngaru Primary School, childcare facilities, sports ground, shops, amenities and eateries are all within walking distance and the North West Shopping precinct is only a short drive away, as are the stunning local wineries, Muriwai Beach and Woodhill Forest. Seldom do properties like this become available with so many options for buyers to consider. Vendors are committed to their next move and command a sale, so view now to avoid disappointment!